The CX-9 rolls into 2018 with a few changes to the standard features including: Mazda's Smart City Brake Support, blind-spot monitoring and rear cross-traffic alert. Mazda's G-Vectoring Control, a new electronic system that the company says improves steering and stability in turns. A new Sport package for the Sport trim level includes active safety features such as automatic high-beams, lane-keeping assist, rain-sensing windshield wipers and adaptive cruise control. This package also adds heated front seats with power adjustment for the driver. The mid-level Touring trim sees enhancements to its power front-seat adjustments and now includes a tilt function for the driver's seat and height and lumbar support adjustments for the front passenger. Grand Touring models now feature heated second-row seats and a heated steering wheel. Lastly, a new color joins the palette: Soul Red Crystal. 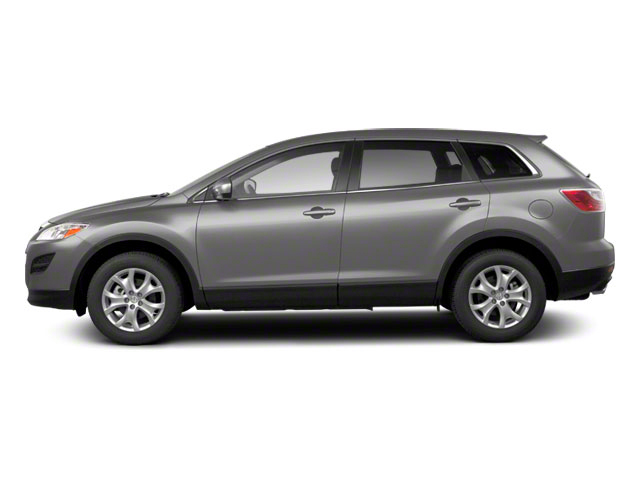 The redesigned Mazda CX-9 employs the company-wide design philosophy known as KODO. 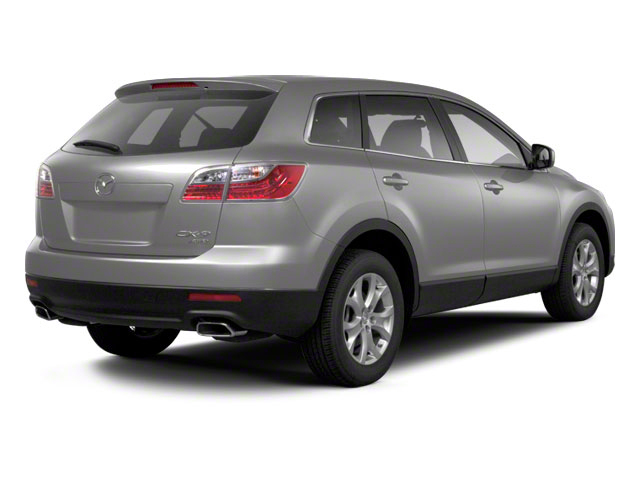 The crossover weighs 250 pounds less thanks in no small part to replacing big 3.7L V6 with a 2.5L turbocharged four. The engine powers the full CX-9 range and produces 227 horsepower when using regular unleaded and 250 horsepower on 93 octane. The engine also makes an impressive 310 pound-feet of torque from just 2,000 rpm. It is mated to a 6-speed automatic transmission. The CX-9 boasts three rows of seating with room for up to seven passengers, and it comes with standard front-wheel drive, while all-wheel drive is available. The CX-9 comes in four trims: Sport, Touring, Grand Touring and Signature. 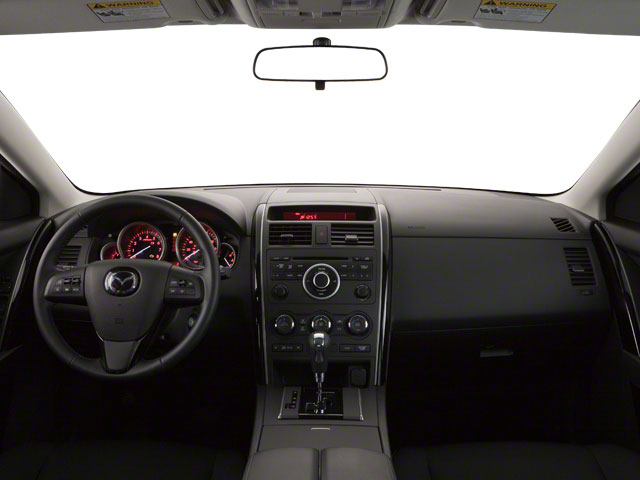 Even the base Sport is nicely equipped, with 18-inch alloy wheels, LED headlights and taillights, 3-zone automatic climate control, Mazda Connect infotainment system with a 7-inch color touchscreen, a rearview camera and Bluetooth hands-free connectivity. The Touring adds keyless entry and start, a power tailgate with programmable height adjustment, heated mirrors, leather seating with heated front seats and 8-way power adjustability for the driver and an 8-inch color touchscreen. Standard advanced safety features include a blind-spot warning system with rear cross traffic alert. An available Premium Package brings LED fog lights, Bose stereo, navigation, back-up sensors and more. Stepping up to the Grand Touring affords 20-inch alloy wheels, a power glass moonroof and chrome exterior accents with aluminum roof rails. Inside there's a head-up display 12-speaker Bose audio system, navigation, aluminum inlays, driver's seat memory, and i-ACTIVESENSE advanced safety features such as adaptive headlights, automatic high-beam control, adaptive cruise control, lane departure warning and more. Finally, the top-of-the-line, CX-9 Signature brings standard all-wheel drive in addition to LED accent lighting in the grille, LED interior ambient lighting, Napa leather seating and trim with rosewood inlays and a leather steering wheel. Standard safety features on all CX-9s include dual front airbags, front side-impact airbags and side curtain airbags, anti-lock brakes, stability and traction controls, a rearview camera and a tire-pressure monitor. The CX-9 is Mazda's flagship vehicle. With seating for seven, it's the perfect way to carry friends and family wherever you need to go. Its fuel-efficient turbocharged engine and competent chassis allow for spirited driving, while available all-wheel drive lends an air of sure-footedness to the experience. With a price starting at $31,520, the CX-9 is competitive in this crowded segment against the likes of the Ford Explorer and Honda Pilot. 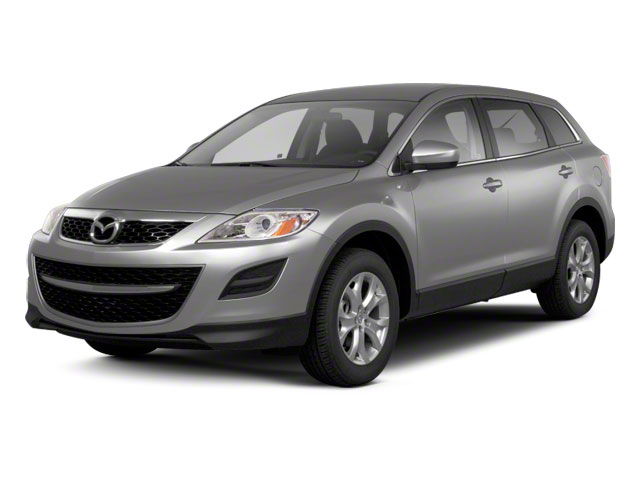 But the Mazda's superior driving experience is sure to tip the scales in the CX-9's favor.